Greeting Family; welcome to another edition of Making The Connection. "Why do most adults quit a self defense course?" As quiet as it's kept there are adult students that will leave a self defense class suddenly....what is the reason for this? And can this be avoided? Join your host Soke Haisan Kaleak and his co-host Salim abdur Rashid, as we examine this phenomena and what measures we can take to remedy this situation. 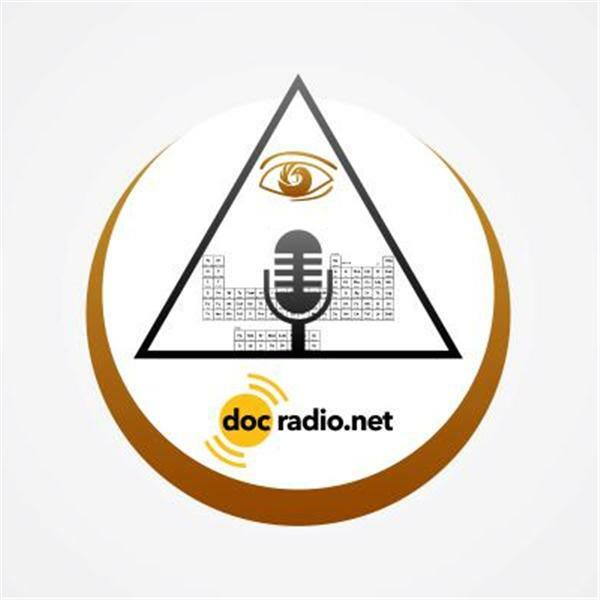 Join us 2/17/17 @Docradio.net on your Pc's and listen and give your feedback at 646-716-6825. We broadcast at 8pm on Fridays. And as always "May your good be better and your better be blessed"